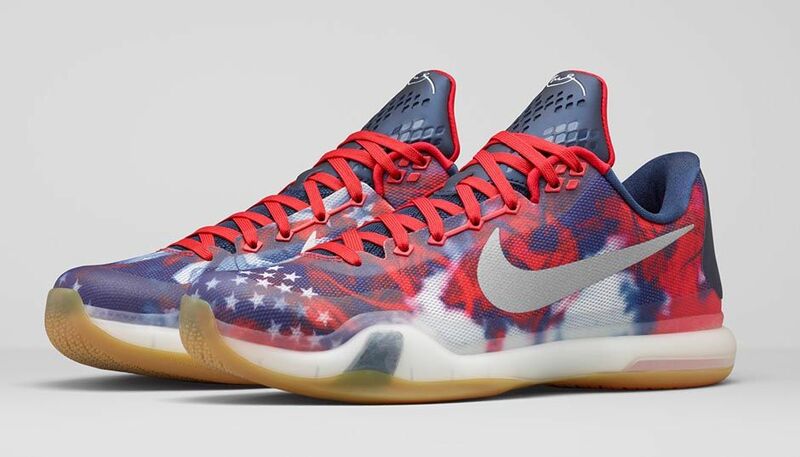 Those looking to pick up any of Nike Basketball’s celebratory Independence Day sneakers can do so and still have entire week to save up for fireworks, hot dogs, and beer, as the collection drops one Saturday ahead of everybody’s favorite summer holiday. 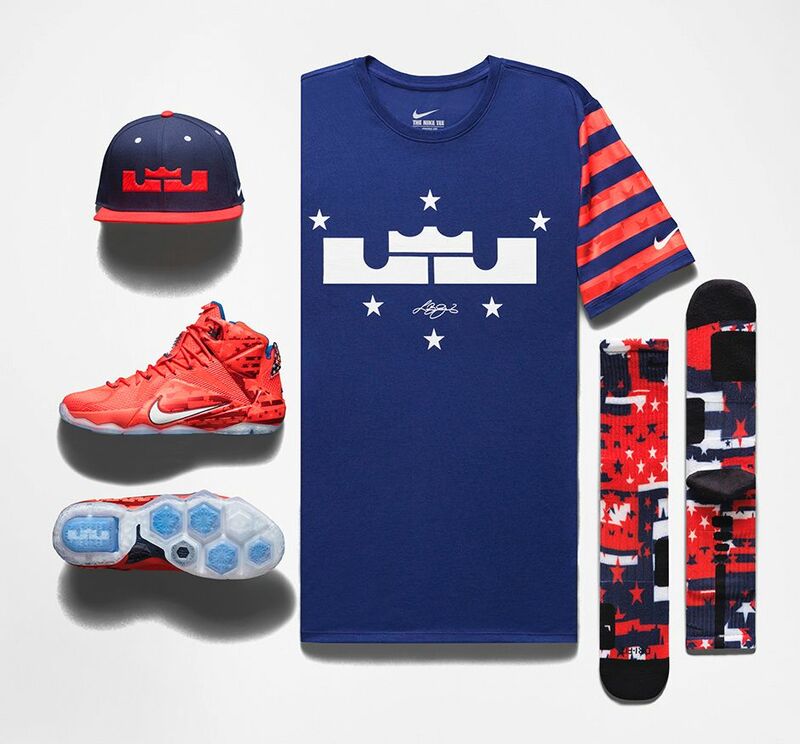 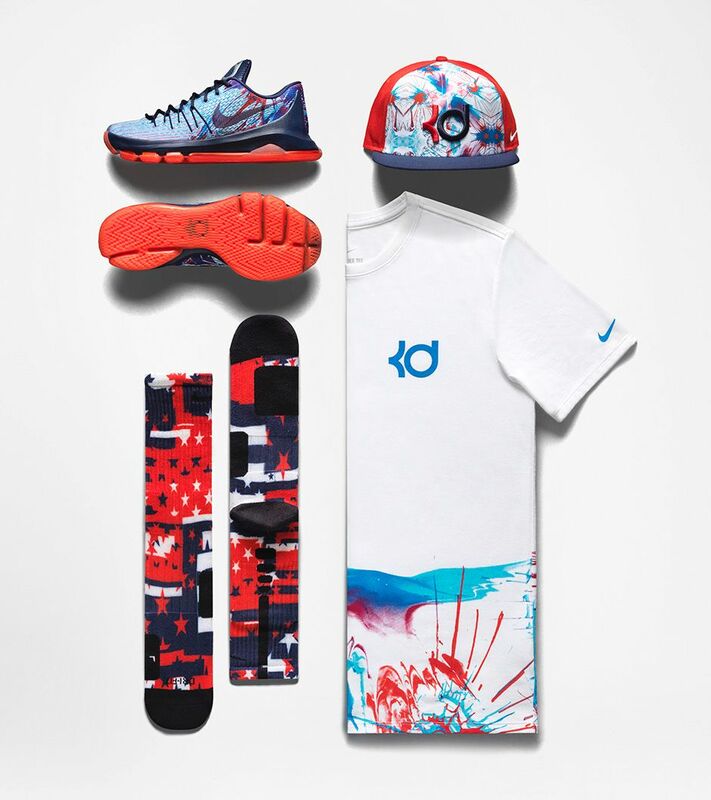 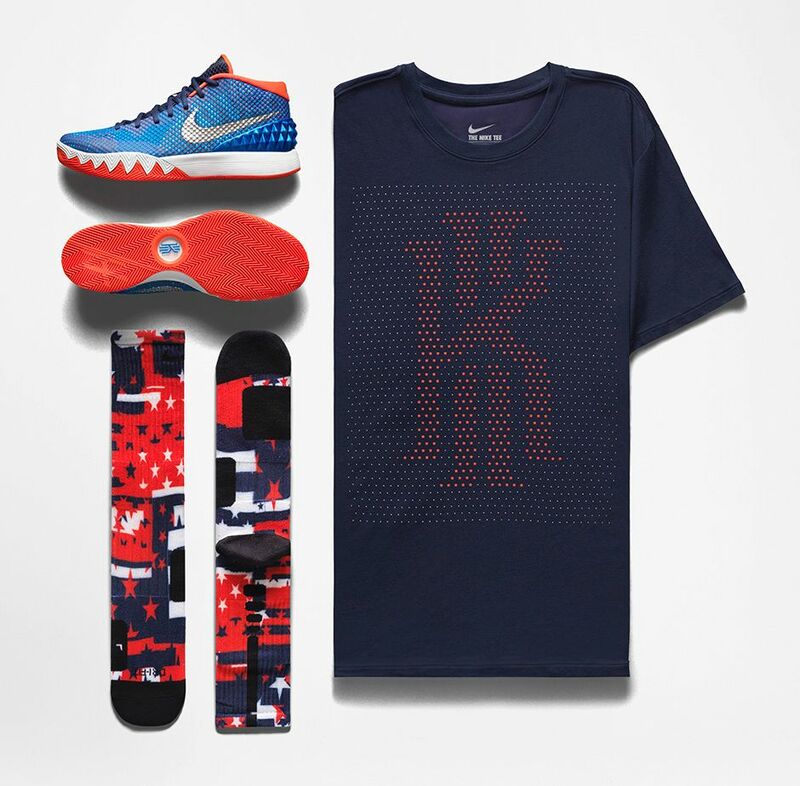 Included in the USA-themed signature shoe pack featuring the stars and stripes graphic-printed KD 8, LeBron 12, Kobe 10, and Kyrie 1 are matching apparel collections with socks, hats, and t-shirts for each to ensure a full patriotic fit. 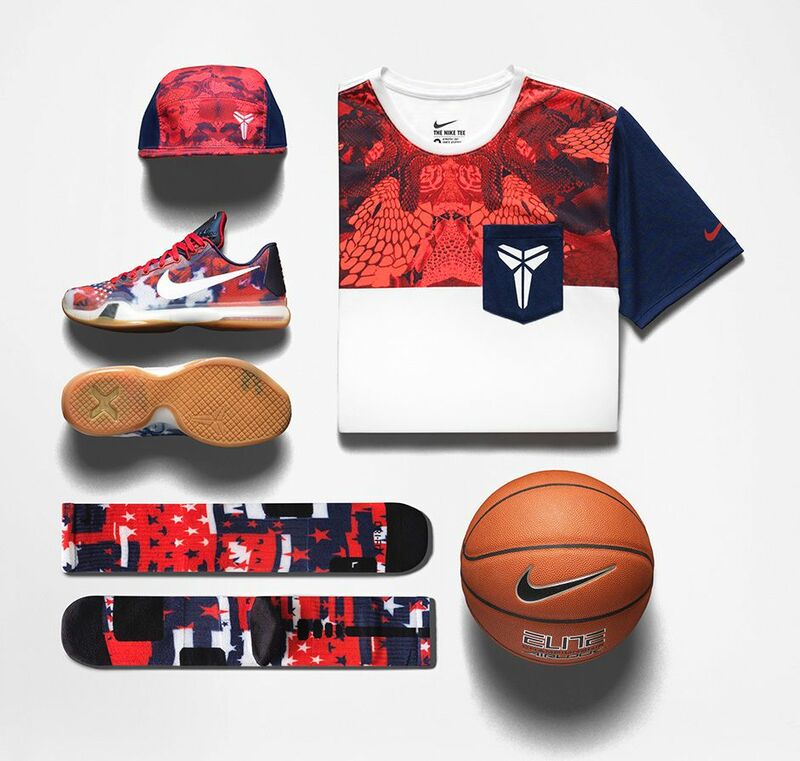 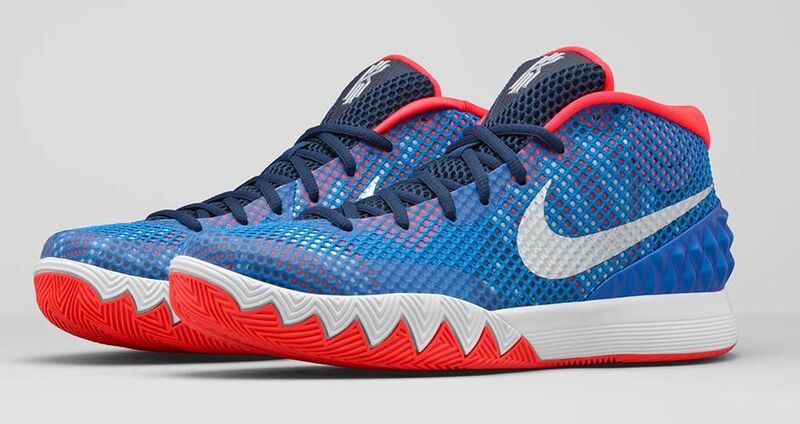 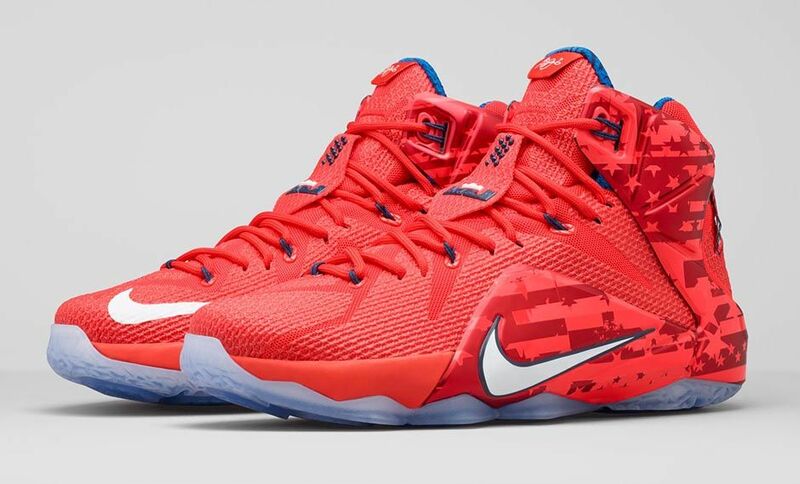 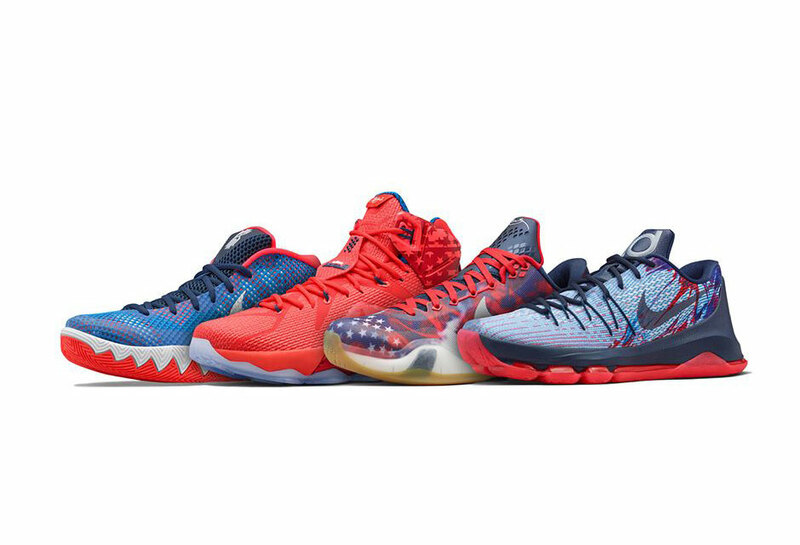 The Nike Basketball 4th of July collection launches at Nike.com and select retailers on June 27, 2015.